SPINETTA MARENGO, Italy — Hats off, Bogie. 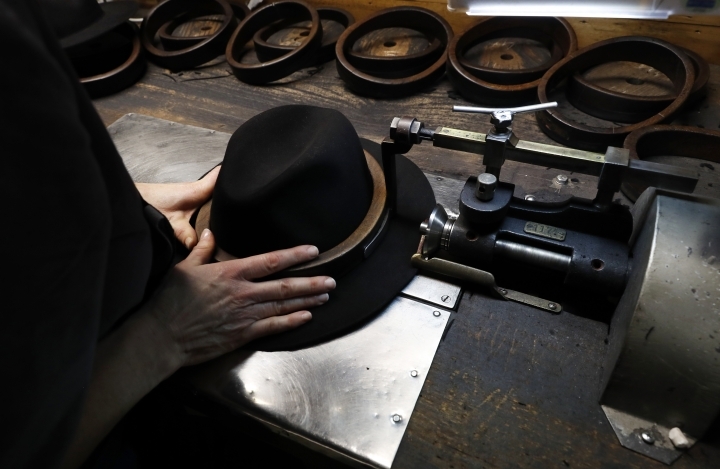 The traditional Italian hat maker Borsalino, whose fedora has defined the rough-and-tumble images of Robert Redford, Frank Sinatra and Humphrey Bogart, has a plan to appeal more to women and millennials by pushing into high-end fashion, streetwear and even sportswear. The recent troubles of the company, which has been rescued financially by a private equity fund, underline the difficulties facing Italian companies — not only fashion brands — seeking scale to stay competitive and grow in the age of globalization. Entering new markets, targeting new demographics and expanding retail presence all require cash. 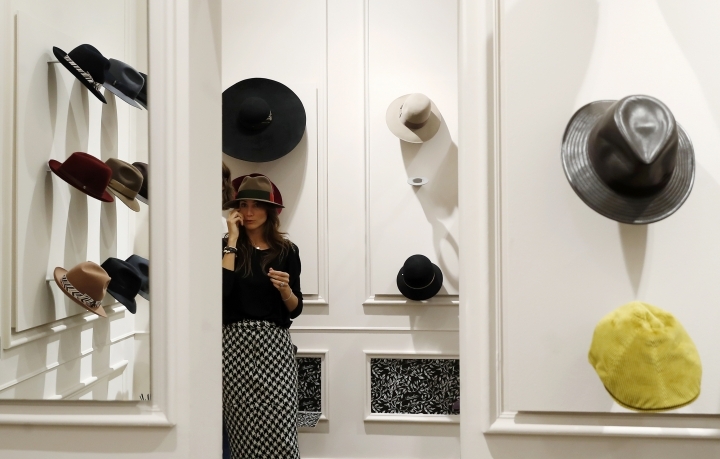 And even the best-laid business plan can be complicated by a company's bad baggage, and Borsalino came with plenty of that. 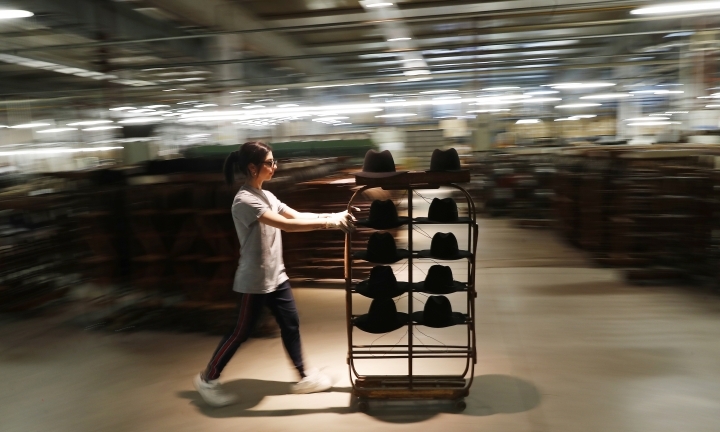 The 162-year-old hat maker, arguably Italy's oldest fashion brand, was founded in the northwestern Italian city of Alessandria by Giuseppe Borsalino, whose family sold control decades ago. 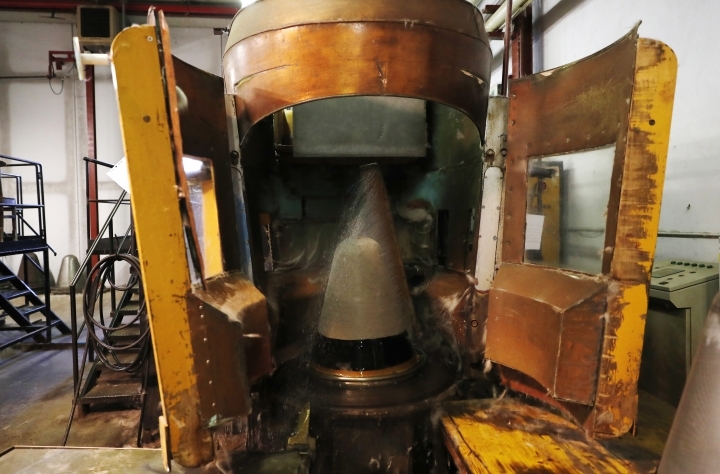 By the time the Swiss-Italian private equity firm Haeres Equita was approached about investing in 2015, the company had been mismanaged and bled dry by the previous owner. "What surprised me at the time is that Borsalino was profitable," said Philippe Camperio, Haeres Equita's principal. "It was very small. I thought there would be a much bigger company in terms of revenues, given the power of the brand." The company was making 12 million euros ($13.5 million) in revenues, with profits of between 600,000 euros and 800,000 euros. 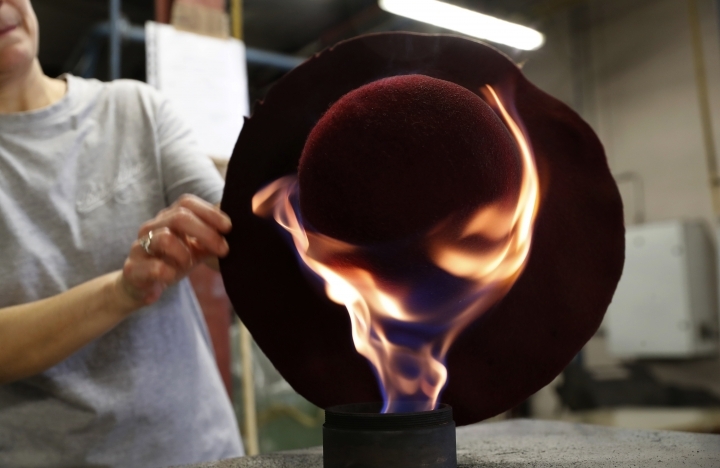 But it had fallen out of many of the world's big-name department stores, supplying mostly hat-making shops and not keeping pace with fashion trends. Camperio's first step was to take over the historic factory and submit a business plan to bankruptcy court. In his first year, 2016, revenues increased 20 percent and profits doubled. Still, the business plan was rejected more than once as the courts sought better deals for creditors. 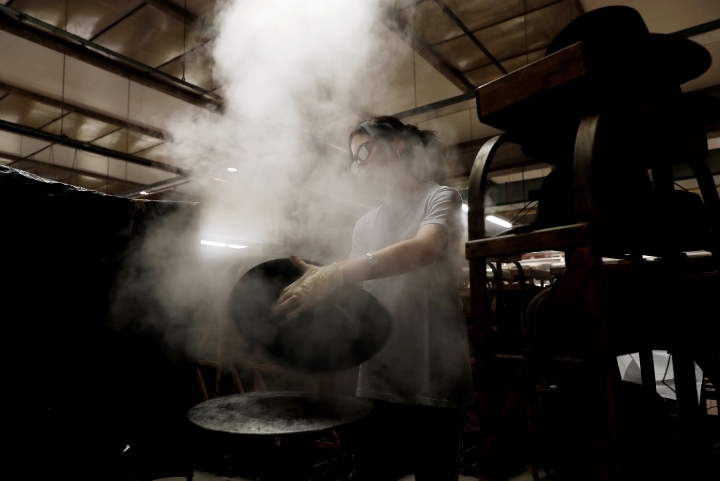 The last time it was rejected, in December 2017, the judge put Borsalino into bankruptcy, and false reports spread around the world that the maker of the Bogart fedora was no more. "Eventually we settled," said Camperio. "We have the intention of relaunching this brand." 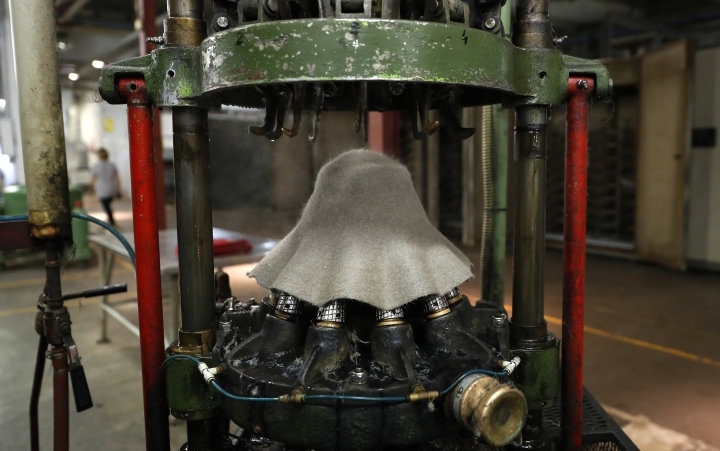 Haeres Equity, which also owns the Fogal brand of Swiss hosiery, is looking for other investments in Italian fashion, if possible another "sleeping beauty like Borsalino," Camperio said. 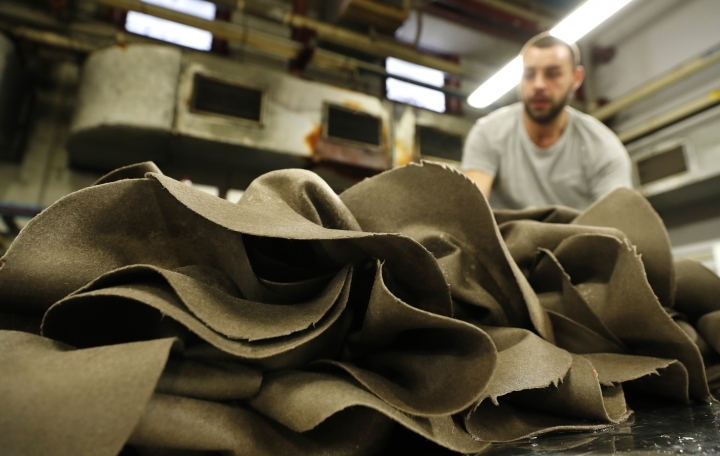 In recent months, several fashion companies have turned to outside investors to expand. Versace has been bought by Michael Kors' Capri Holdings Limited as the cornerstone of a new fashion group, while Missoni, Cavalli and Trussardi all recently did deals with private equity investors to get cash infusions. Camperio expects a few possible targets to be up for sale soon as the owners who founded them in Italy's postwar boom look to secure the companies' future. That can include handing the companies over to the family's next generation or selling them to foreigners, as Versace did. 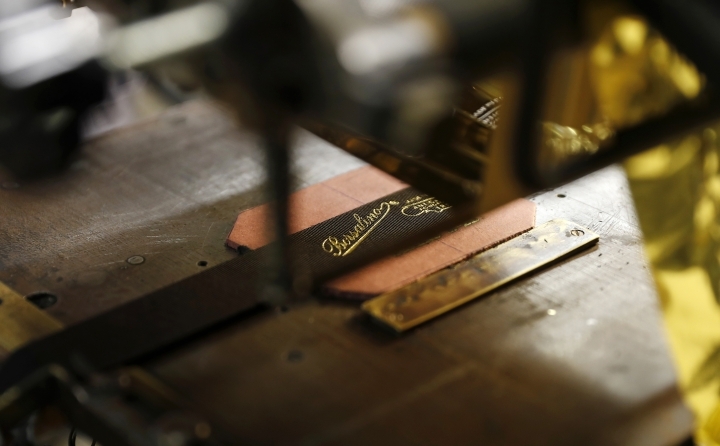 The marketing power for many of these brands is the Made in Italy tag, viewed as a guarantee of quality in the fashion world. 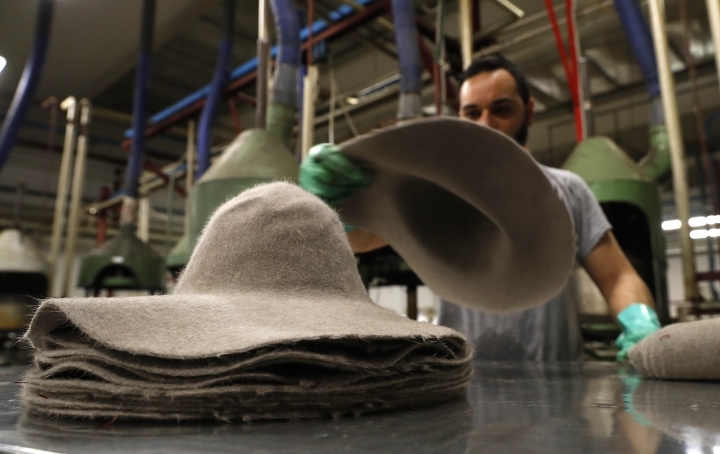 Borsalino's hats are handmade by 80 workers, many of whom have worked at the factory for decades. 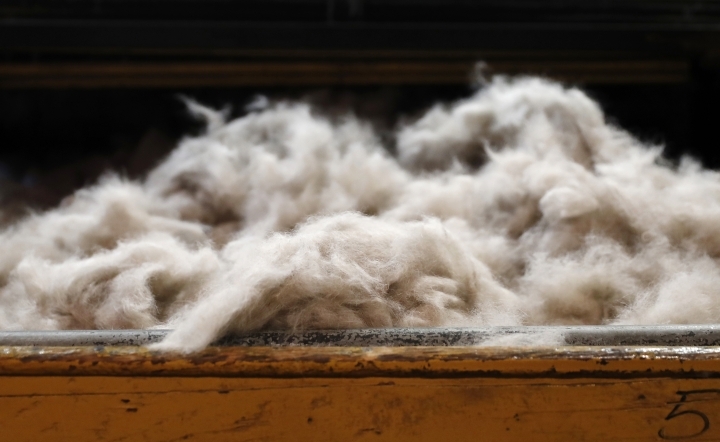 Giuseppe Borsalino's original machinery uses hot water and steam to transform rabbit fur into highly prized felt that is then dyed and molded. 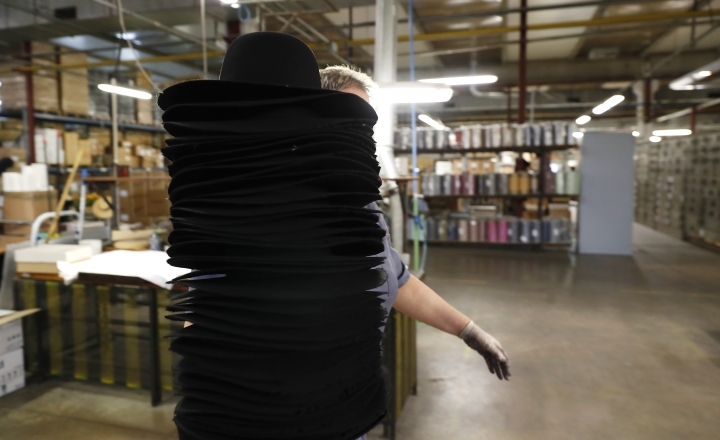 A felt fedora can take weeks to finish. 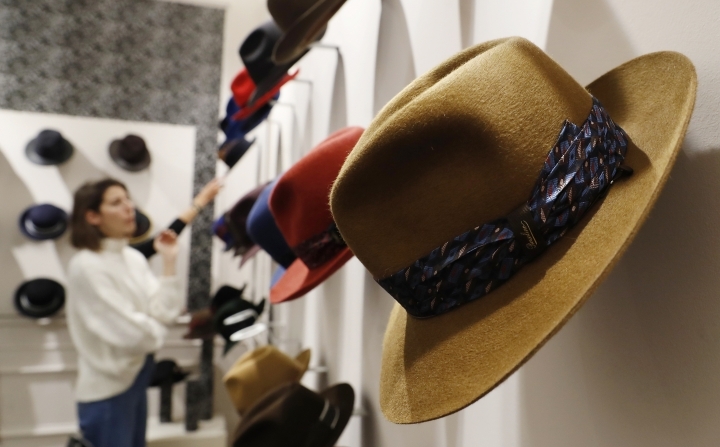 To relaunch Borsalino, Camperio has brought in a team of fashion experts, including former Gucci CEO Giacomo Santucci. The expansion plan foresees selling more in the United States and Asia and developing new collections to appeal to younger generations and to women, two key growth markets. 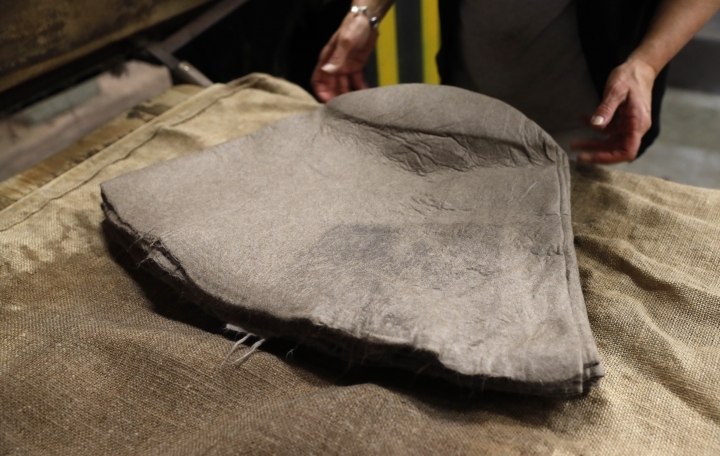 Borsalino's new looks include corduroy baseball caps with the Borsalino logo prominently displayed, or felt travel hats that roll up neatly. 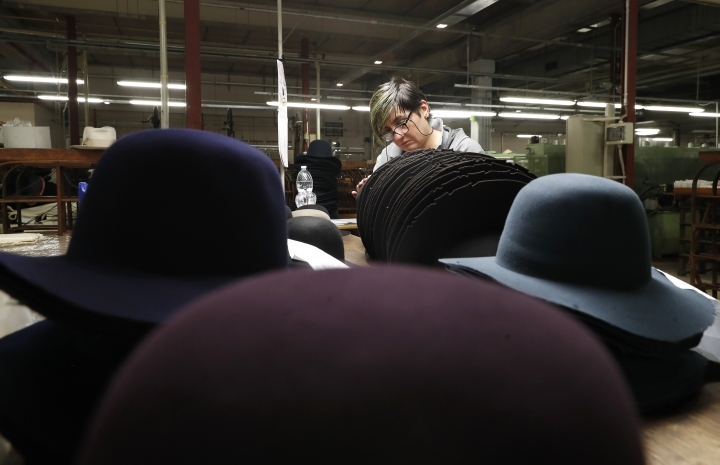 The goal is to increase annual production from 150,000 hats to 500,000 in five years — still far from the 2 million Borsalino churned out every year during its postwar heyday, when men regularly wore hats. 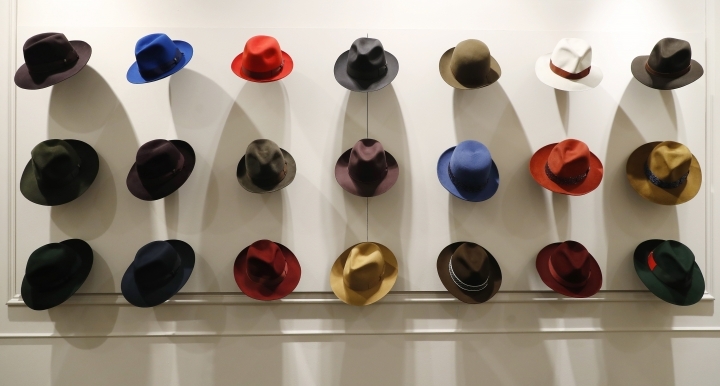 "Borsalino should be the leader of the hat business," Santucci said. "The power of the brand is going to stay forever."